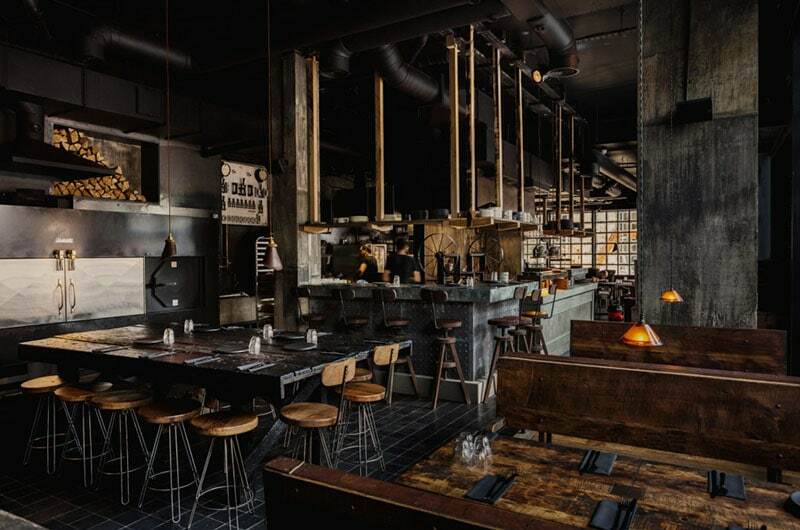 Having first hit the scene in 2013, street food favourite Smokestak has opened its first bricks and mortar site at 11 Sclater Street, a stone's throw from Brick Lane. Smokestak, the brainchild of David Carter (Gordon Ramsay at Claridges and Roka) features a two metre wide charcoal grill delivering its famous beef ribs and brisket as well as some more grown up barbecue dishes such as smoked girolles on beef dripping toast &amp; crispy beef shin with anchovy mayo. MKR Property acted on behalf of Smokestak negotiating a new 20 year lease on the 2,200 sq ft restaurant together with 5 months rent free.